Nope, i’ve heard of him either. 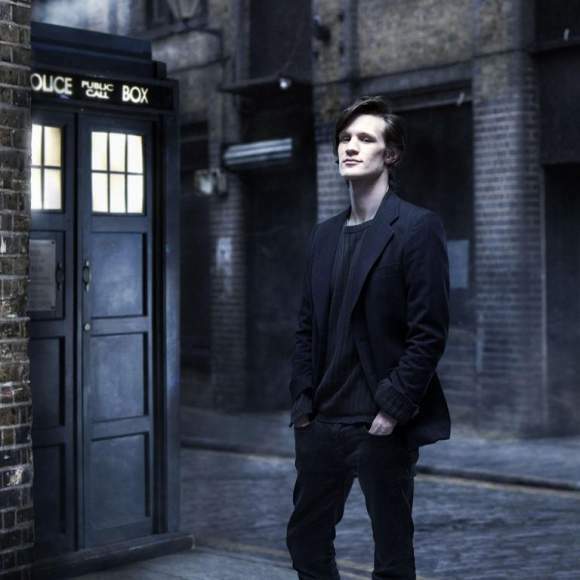 At 26, Matt Smith will be the youngest person to take on the role of The Doctor in Doctor Who when David Tennant leaves in 2010, and Matt becomes the 11th Doctor. 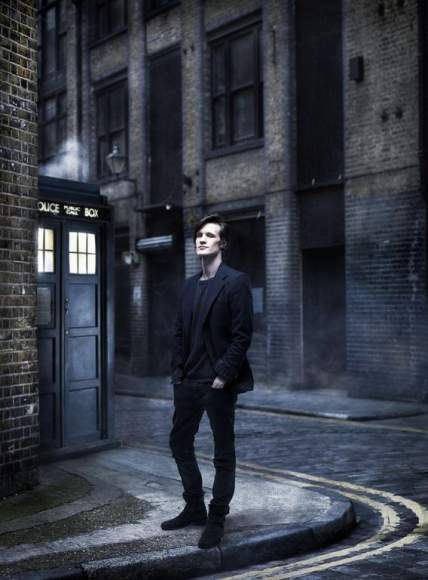 He is a relative unknown, although like Tennant before him, has had a number of lead roles in BBC dramas. 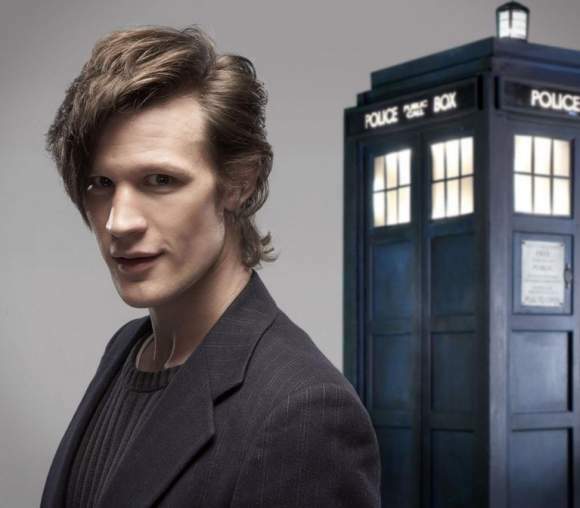 He’s also worked with previous Doctor’s assistant Billie Piper in Philip Pullman’s The Ruby in the Smoke, and in Secret Diary of a Call Girl. 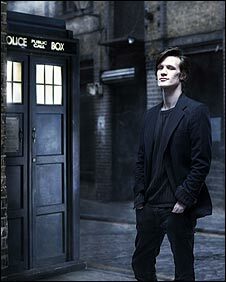 A few more pictures of Matt Smith, the 11th Doctor (I’m guessing that’s not his final outfit). ← Robert Carlyle Heading Through The Stargate!